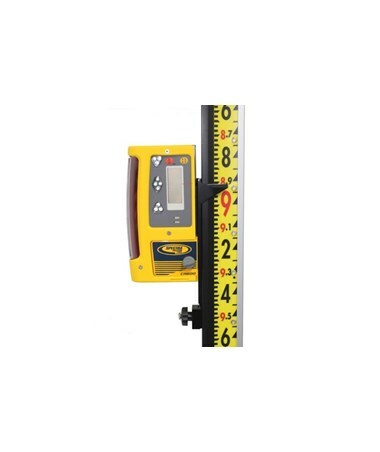 The LaserLine B1-T Detector Bracket is compatible with Trimble HR400, HR500 and CR600 laser detector models. 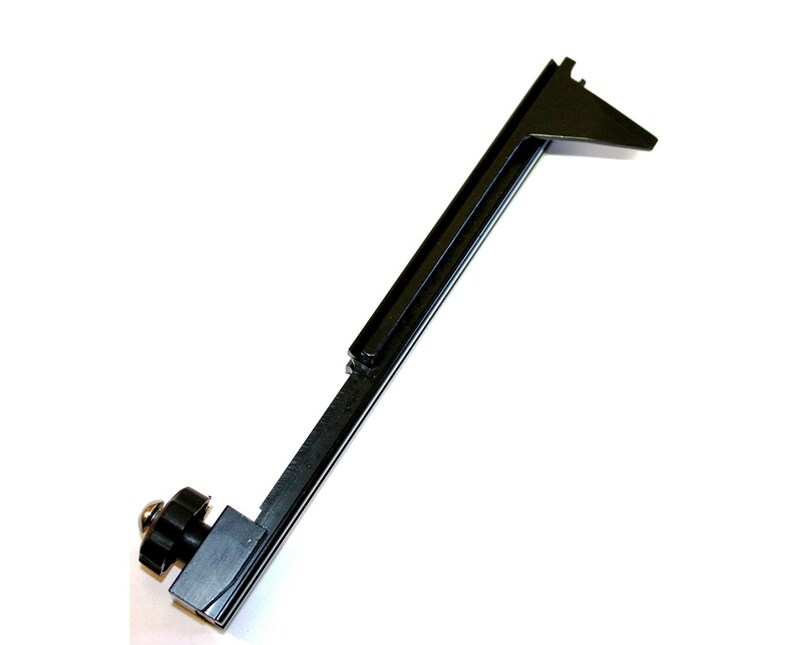 It is lightweight and constructed of extruded aluminum in black anodized finish. This bracket allows the laser detector to travel the full working length of the grade rod through its special rail. 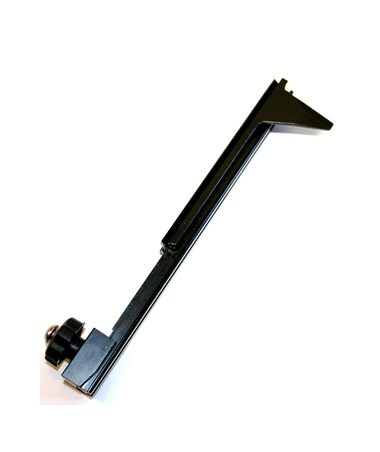 The LaserLine B1-T Detector Bracket attaches to any LaserLine GR1000 or GR1450 Direct Reading laser rod. It allows for faster and easier readings without the need of having to loosen, move and then tighten the detector.